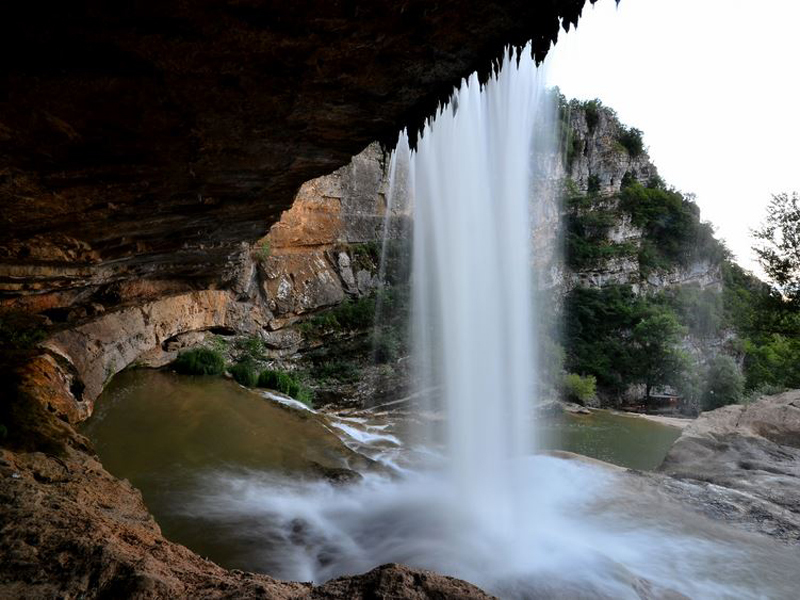 Through this adventure tour you will experience the least known part of Kosovo. 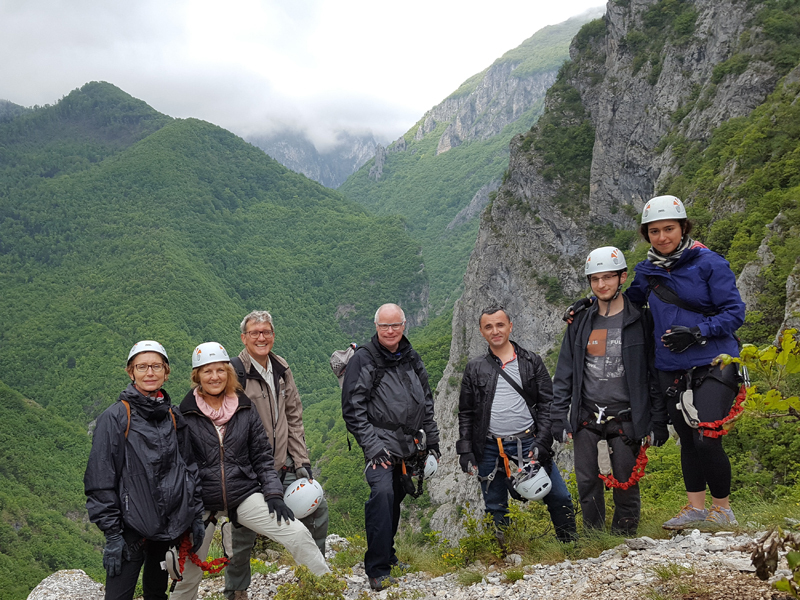 This tour combines visits to the most beautiful cultural and natural beauties of Kosovo, UNESCO sites, monasteries, medieval churches and mosques, with climbing & hiking in Accursed Mountains of Kosovo. After breakfast , we take a walking tour of the city’s main sites, including the Ottoman period mosques of Pristina such as the Sultan Mehmet Fatih Mosque dating back to 1461 during the golden rule of Sultan Mehmet II. 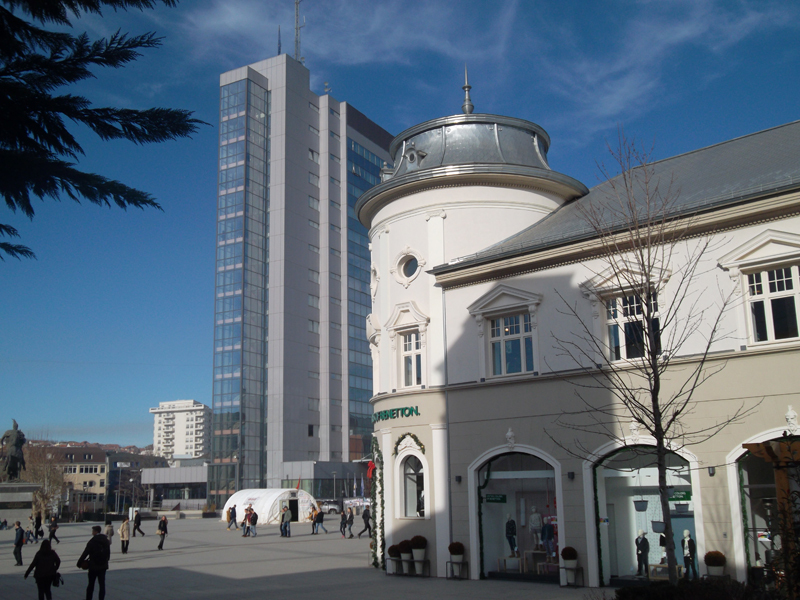 Nearby is Pristina's oldest building, the Çarshia Mosque completed in 1389, the Clock Tower, and the Skanderbeg statue (Albanian National Hero). Kosovo’s newest monument is the striking nine brightly painted steel letters spelling out the word ‘N.E.W.B.O.R.N,' commemorating February 2008's declaration of independence from Serbia. If flight time allows we will visit the marble Cave of Gadime. 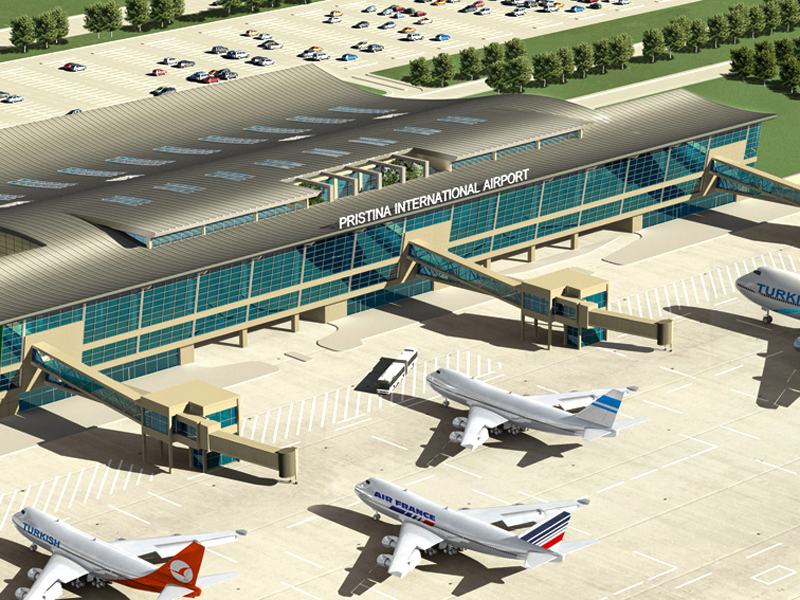 Transfer to Pristina Airport included. For all the highly visible strife of the 1990s, Kosovo turns out to be a safe, diverse, wildly beautiful and inexpensive English-speaking destination with good roads, hotels and restaurants. National parks make up 11 percent of the land area with scenic, accessible mountain terrain. 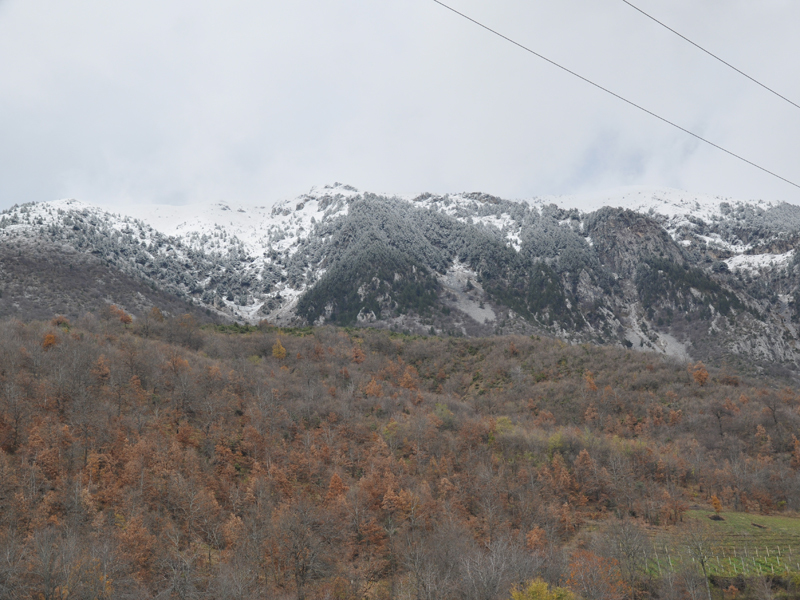 There are traditional mountain villages and UNESCO cultural icons, including 13th century monasteries. Rarely visited even by Western Europeans who flock to nearby Croatia, it’s also still charmingly unpretentious and welcoming. And, as I said, they love Americans like no other place I’ve ever been. The landmark 16th century Old Stone Bridge arches elegantly over the Bistrica River. 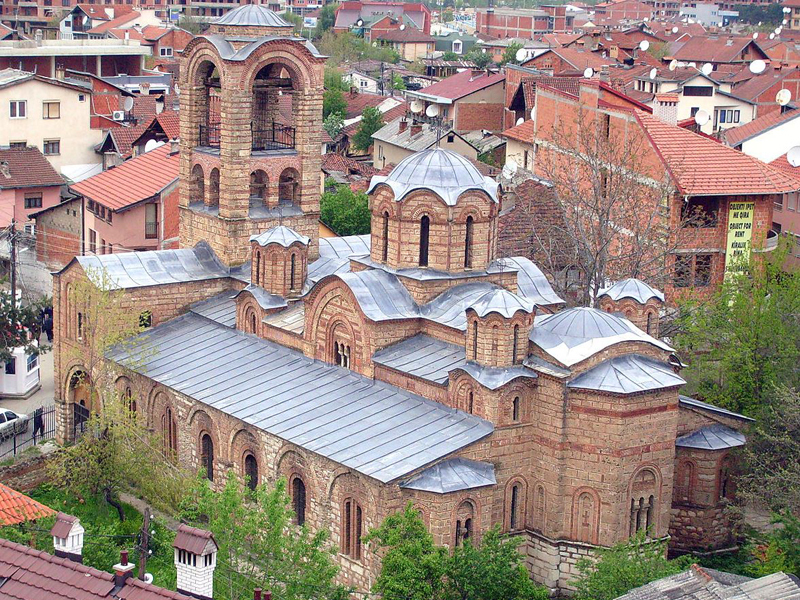 I visit the 1615 Sinan Pasha Mosque and Kosovo’s grand UNESCO-protected 14th century Our Lady of Ljeviš Orthodox Church. In the well-preserved Ottoman quarter, Turkish is spoken by one of the country’s many minorities that also include Bosniaks, Serbs, Roma and Ashkalia. Walking up a steep pathway to the castle encircling a hilltop overlooking Prizren, there are great views of the city, with its more than 20 mosque spires pointing heavenward. Spinning around, I watch pink sunset rays lighting up the snow-capped peaks of the Sharr mountain range. 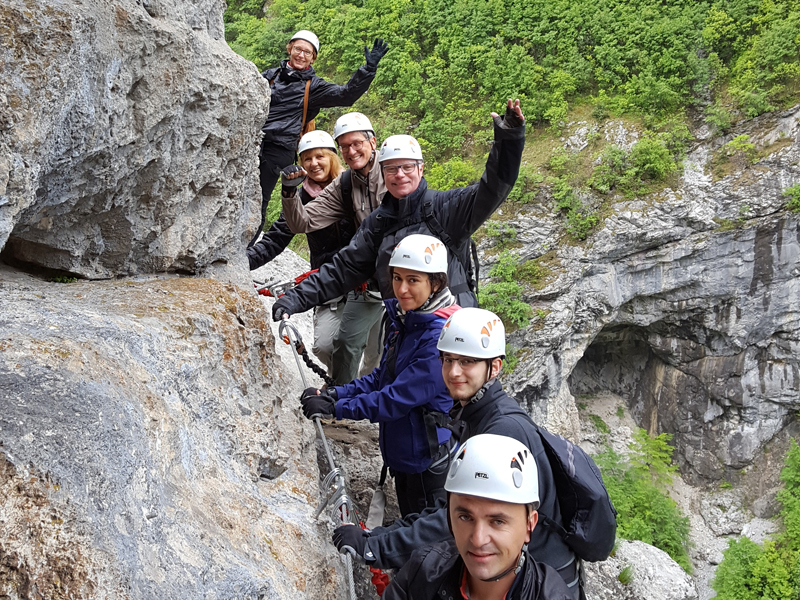 In the morning, hiking guide Edis Krusha drives us up a canyon road, zigzagging through forest and past hilltop castle ruins toward those mountains. 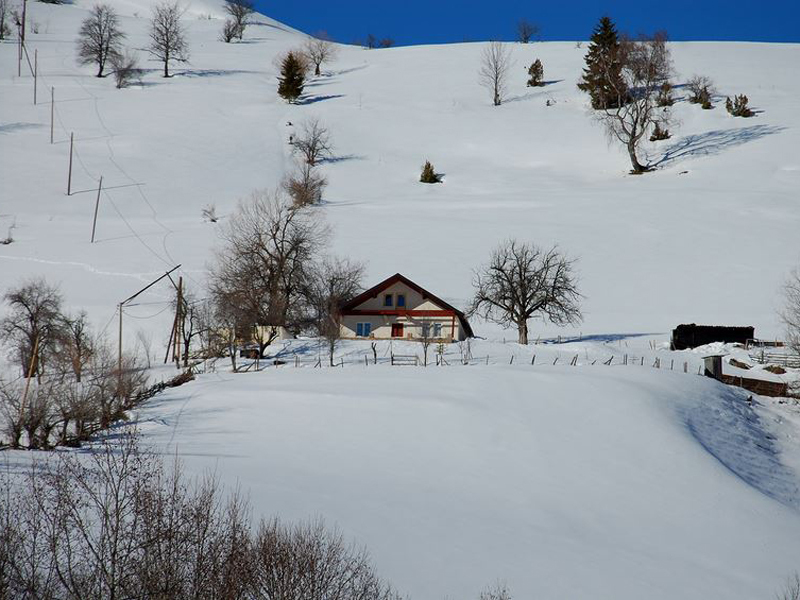 After 90 minutes, we arrive at Prevalla, in winter a small ski center at 5,000 feet, and lace up our boots as a young shepherd urges a herd of sheep past us toward summer pastures.